This nation is in Vacation Mode for the next 1,824 turns. This nation cannot be attacked or traded with during that time. 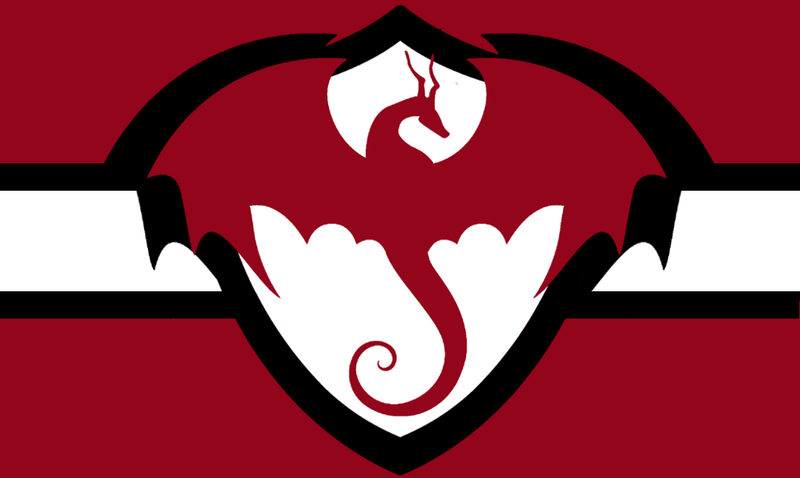 The Federal Republic of Jakegrad is a nation led by President Jake Vostokovich on the continent of Africa. The Federal Republic of Jakegrad's government is a Dictatorship with very liberal social policies. Economically, The Federal Republic of Jakegrad favors left wing policies. The official currency of The Federal Republic of Jakegrad is the Franc. At 213 days old, The Federal Republic of Jakegrad is an old nation. The Federal Republic of Jakegrad has a population of 701,110 and a land area of 7,000.00 sq. miles. This gives it a national average population density of 100.16. Pollution in the nation is evident. The citizens' faith in the government is completely depleted with an approval rating of 0%. There are no democratic elections, but civil liberties are outstanding with gay marriage and recreational drug use. The strength of the national air force ensures that most conflicts are resolved quickly and with minimal casualties. In the event of more dire conflicts, the national army and navy are mobilized. 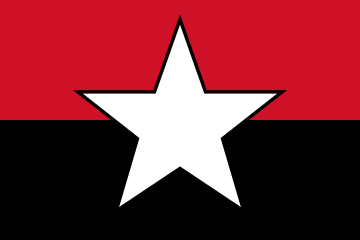 The red and black in the Jakegradian flag represents the bloodshed and death necessary to maintain peace and harmony; embodied by the white star. 03/24 01:07 pm - Jakegrad had war declared by Tyrannis for the reason of "Nothing personal". 03/19 11:22 pm - Jakegrad had war declared by Thelisi for the reason of "Luke... I am your father.". 03/12 08:56 am - Jakegrad had war declared by Aryana for the reason of "Pirate noises". 03/11 10:11 pm - Jakegrad had war declared by Democracy Of Ibiza for the reason of "We have come to liberate you". 03/10 02:28 am - Jakegrad had war declared by The Irken Empire for the reason of "Give to ZIM!". 02/01 03:59 pm - Jakegrad had war declared by The Bakery for the reason of "This, is, SPARTA! ".